Thank You For Your Support: It's Fund Drive Time! Listener support is WUNC's largest and most reliable source of income and, right now, your support is more important than ever. 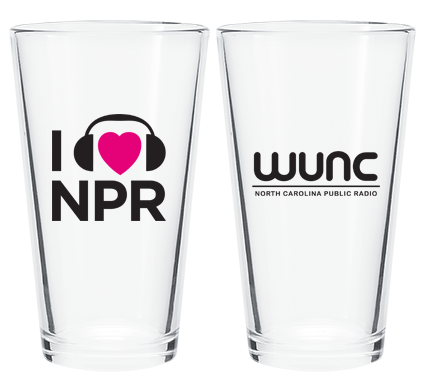 WUNC can’t count on other funding sources to always be available, but WUNC does count on you to support the station you love. 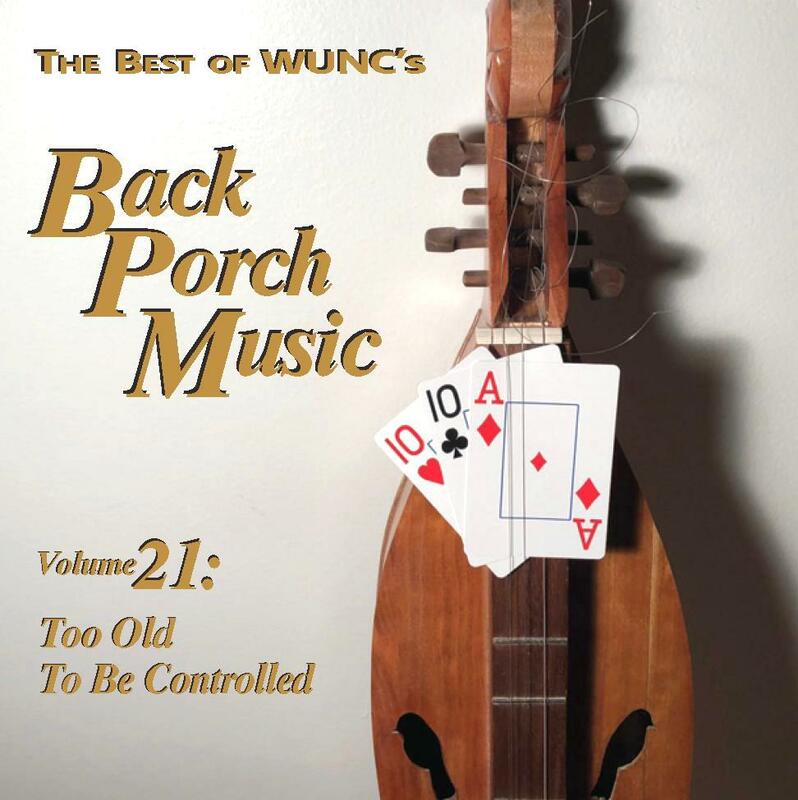 Your support ensures that WUNC can continue to provide the quality programming that you rely on. It's Fund Drive time at WUNC. Thank you for your donation today! North Carolina Public Radio is listener-supported public radio. Ready to give? Great! You can head over to our donation form to get started. 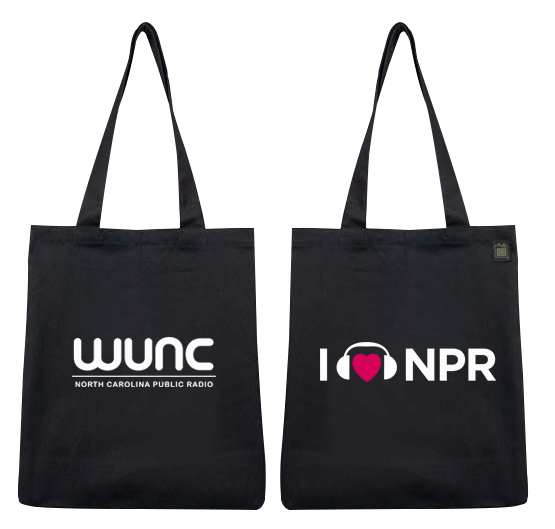 Would you like to see all the WUNC Thank-you gifts? Sustainers: reminder to claim your thank you gift, too. Call us and let us know which of our gifts you'd like. Give here or call 919.962.9862. Thank you! Did you hear about a WUNC drawing? The best way to make sure your name is always automatically entered into all WUNC drawings is to become a sustainer. Sustainers, or contributors who pledge to make automatically renewing monthly contributions, are entered into every WUNC drawing while remaining a sustainer. Your ongoing monthly contribution will add to the strong foundation here at WUNC and will allow this listener-funded station to bring you the programs you love in the months to come. When you call now or sign up to become a WUNC Sustainer you will have done your part to support public radio in your community.